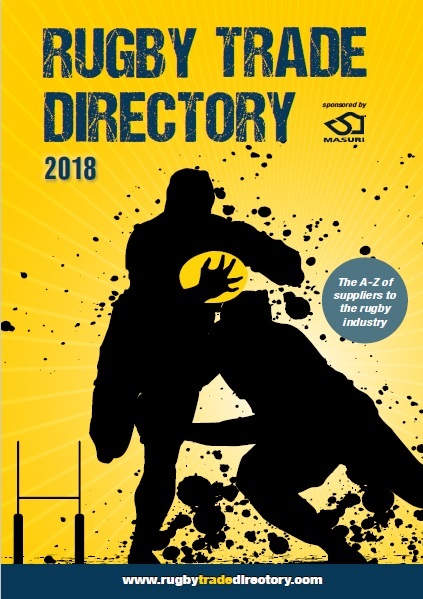 The first year of the essential desktop resource for rugby clubs. Over 2,000 companies listed working in football covering over 180 categories from kit suppliers to insurance, pitch maintenance to training equipment, stadium catering to legal, travel to ticketing etc. Included leading companies such as Thermopatch, Ticketmaster, Medoc, Cafes Novell, Club Wembley, Tickets.com, Heras and Zebra Finance plus many more.